Space holds so many wonders that it is nearly impossible to fathom every single thing that has been discovered by those lucky enough to witness the stars on a regular basis, like astronauts and astronomers, for example. 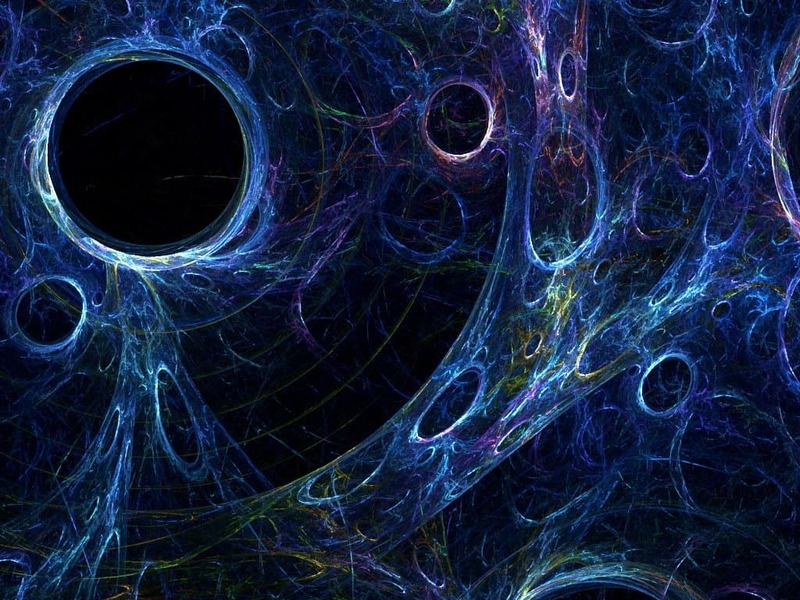 There are miniature black holes, space distortions, and rips in the space-time continuum. We have even recently discovered entire galaxies floating around out there in the dark expanse. Thankfully, a lot of those aforementioned scientists have shared their discoveries. Here are ten quirky, epic things you can discover in space. Out there in space there are some bright beacons near the edge of anything visible. 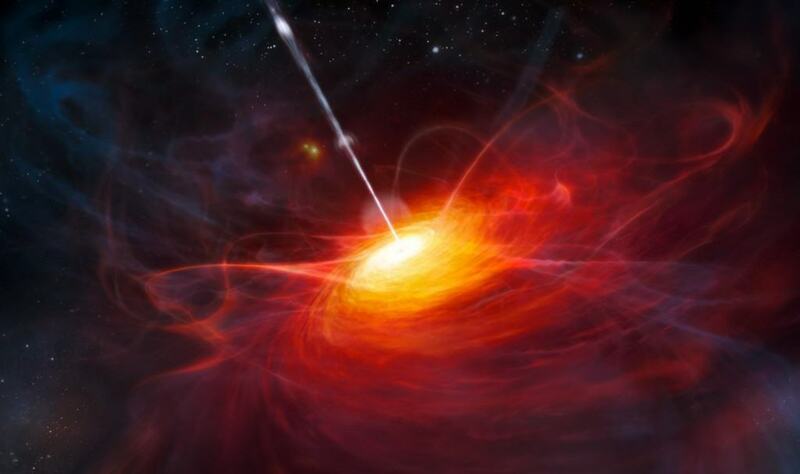 These are known as quasars, and they release a lot more energy than even one-hundred galaxies combined into one. They are thought to be massive black holes in distant galaxies. Vacuum Energy, which comes from quantum physics, is when the subatomic particles that make up the entire galaxy and all of space are created and destroyed. These particles encompass everything out there that we know of, and vacuum energy helps with the construction and destruction. Anti-Matter is the complete opposite of matter. When the two come together, they basically destroy each other upon collision. The mass of the two is then converted into the purest of energy possible. 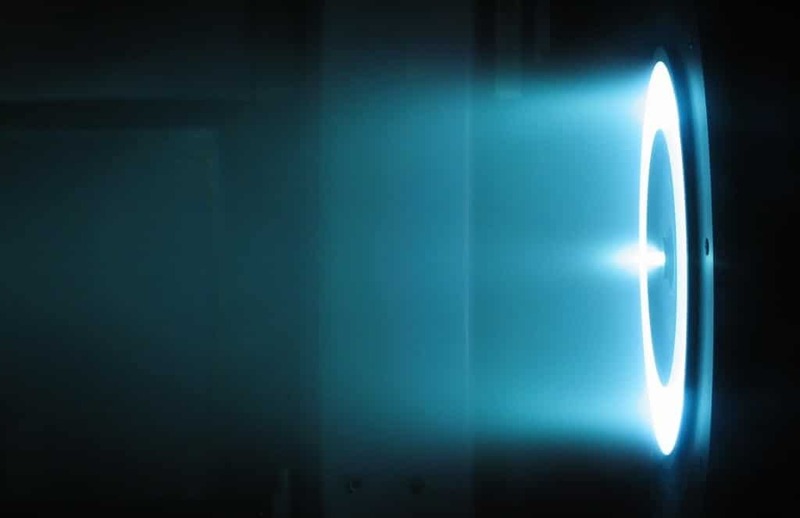 Science fiction spaceships use this energy in their engines. Miniature black holes are relatively new to the space-faring world, and they are said to be scattered throughout every single solar system, including our own. Thousands of these tiny holes are dotted around space, and each one is thought to be about the size of a nucleus. 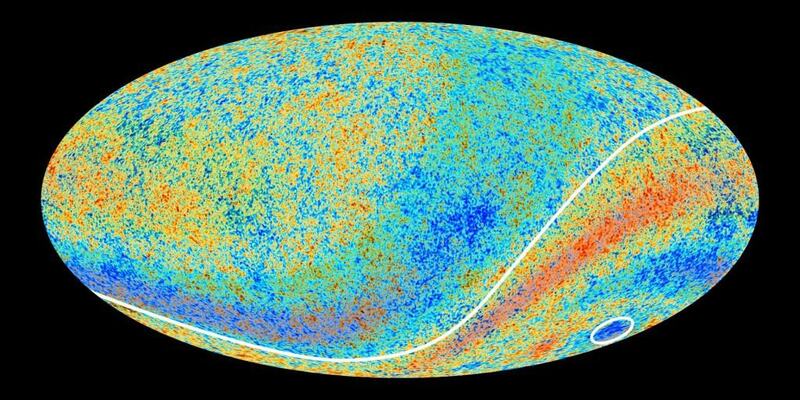 Cosmic Microwave Background is a bit of a mouthful, but this radiation is what has been leftover by the Big Bang, which is what is said to have brought the universe into existence. Back in the 1960s, scientists discovered it as nothing more than simple radio noise. 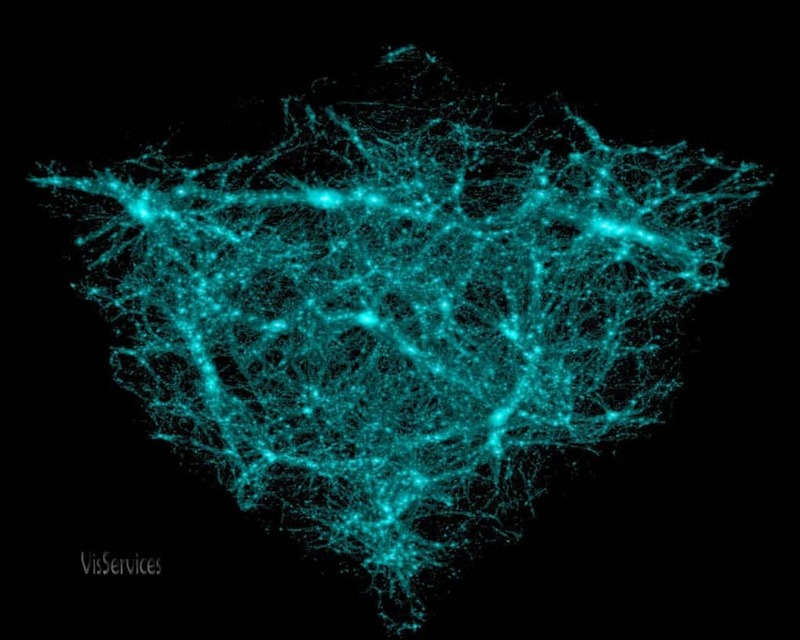 Dark Matter may sound incredibly cool, but it can neither be seen or detected by any technology we currently have in our possession, which is a bit terrifying. This space mystery could give us a great understanding of gravity once it is solved. 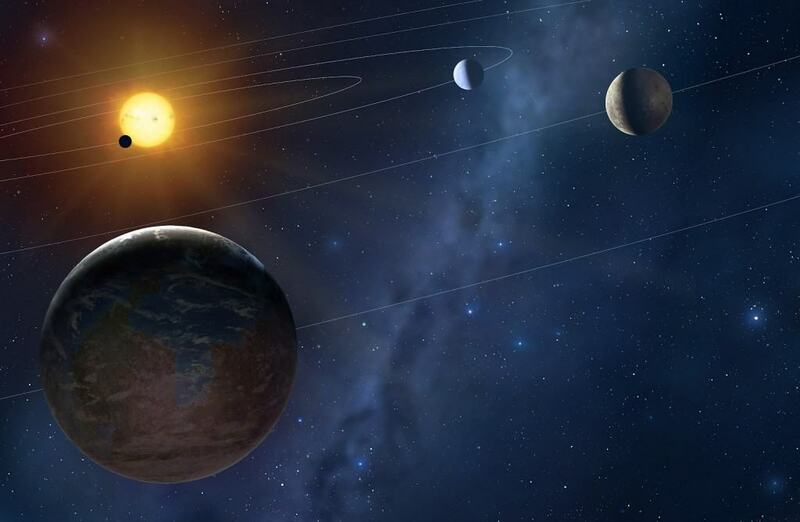 The only planets we once knew of were those within our solar system, but astronomers and scientists have managed to discover over 190 exoplanets. These range from massive gas giants to tiny star-like planets orbiting red dwarfs. 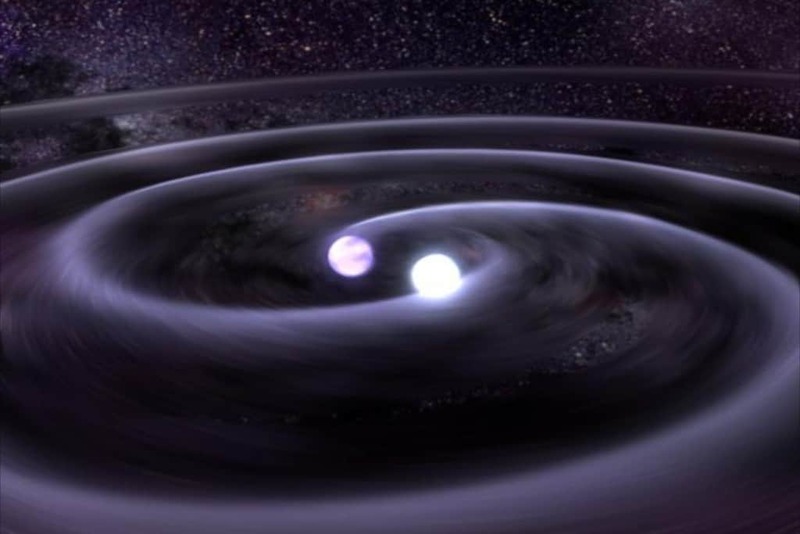 Gravity Waves are space distortions that break apart the space-time continuum. These waves will travel at light speed, but are intensely weak. 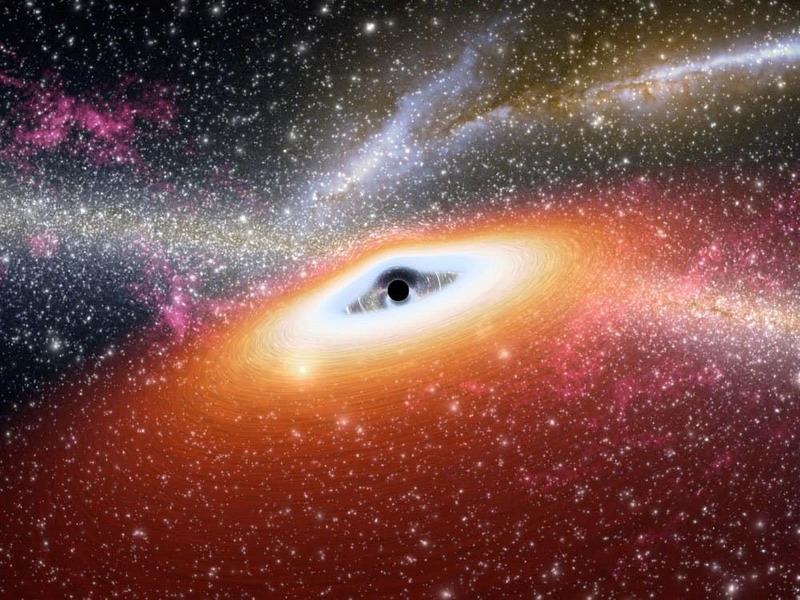 Scientists believe they can could only detect the major ones that come about as a result of black holes colliding. 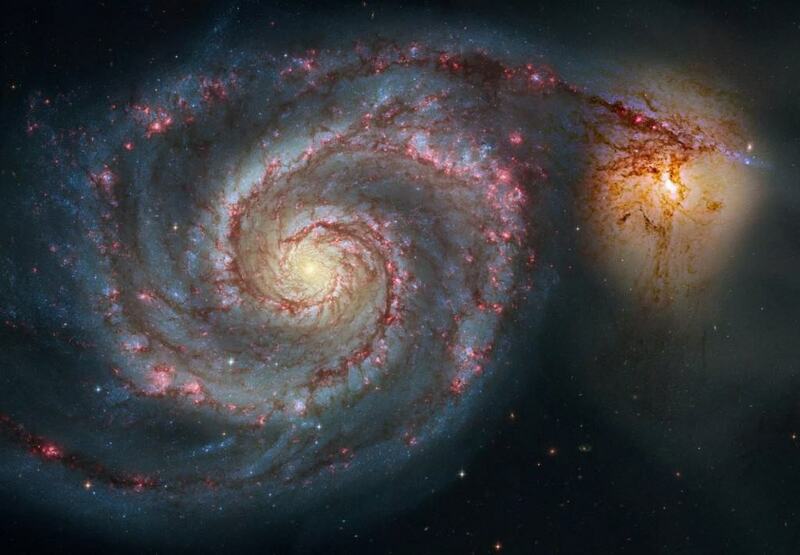 Galactic Cannibalism, much like human cannibalism, is when a galaxy will eat another entirely. For example, Andromeda once feasted upon its neighboring galaxy, which includes dozens of star clusters and exoplanets. But not any longer. 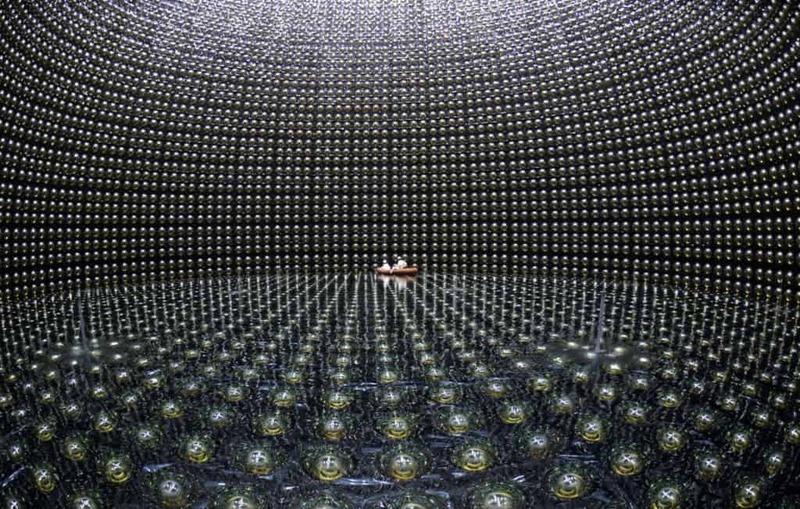 Neutrinos are neutral, in terms of electricity, and are capable of passing through many miles of solid lead without any problems. Some of these are passing throughout our bodies as this is being written and read. They are nothing more than phantom particles, but are still immensely interesting.